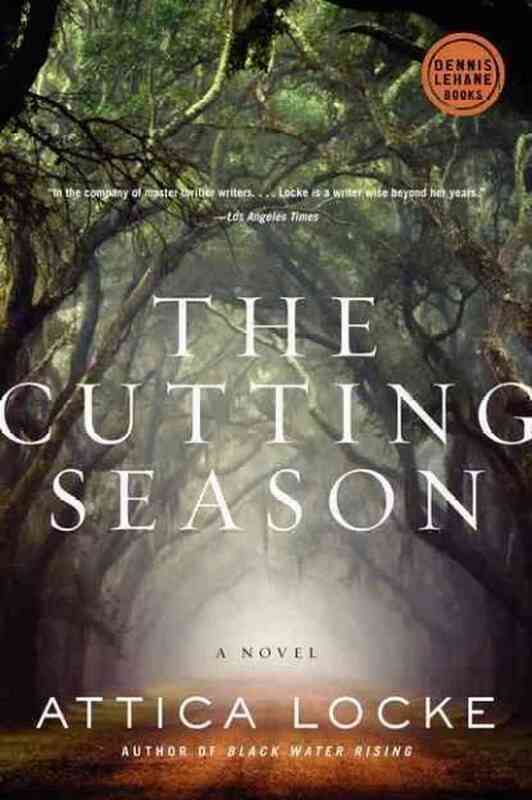 If you like True Detective (season one), read The Cutting Season by Attica Locke. Both set in the deepest of the Deep South—Louisiana—the show and the book are intelligent, haunting explorations of race, class, corruption, and the ways in which the tendrils of history grab hold in the present and never let go. And since season two of True Detective was decidedly underwhelming, you could always pick up Locke’s other novels, Black Water Rising and Pleasantville, and just read on through until HBO decides whether there will even be a TD season three. Locke herself is a writer/producer on Empire and has been nominated for an Edgar Award, an NAACP Image Award, The Orange Prize, and the Los Angeles Times Book Prize. Hey, you know what? Maybe just read her instead of watching True Detective at all . . . I cannot overstate how much I love Liev Schreiber’s moody bad boy Ray Donovan. But my first Irish noir boyfriend was Michael Forsythe, the antihero of Adrian McKinty’s debut crime series. 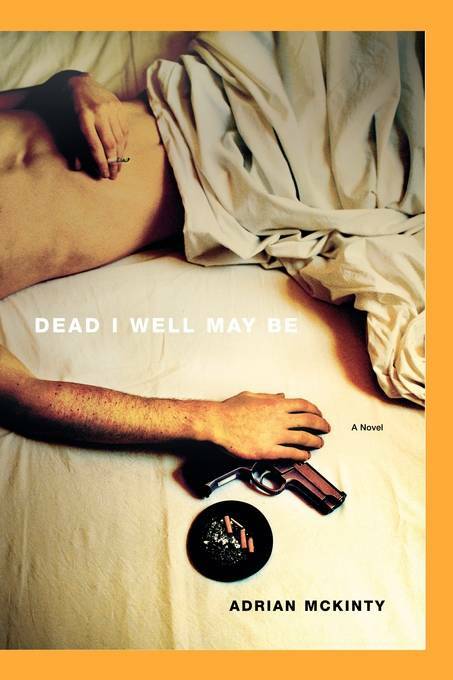 If you haven’t read McKinty, do yourself a favor and pick up all three Forsythe thrillers (Dead I Well May Be, The Dead Yard, and The Bloomsday Dead) and then move on to his standalones (full disclosure, I edited the terrific Fifty Grand) and his Sean Duffy series. That ought to tide you over until Ray comes back for season three. The Medellin drug cartel and its pride and joy, Pablo Escobar, provide the explosive dramatic background for this Netflix original series, and unless you speak Spanish, you’ll be following along at least partially in subtitles. 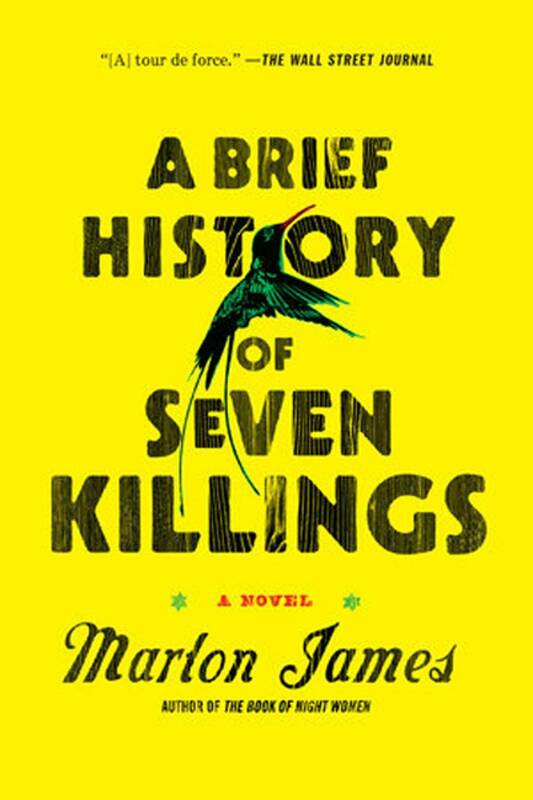 James’ Man Booker Prize-winning novel, which was also named a “Best of 2014” by pretty much every outlet under the sun, also challenges the reader with a story told from multiple perspectives and heavy reliance on Jamaican patois, as well as having its roots in the real-life 1976 assassination attempt on Bob Marley in Kingston, Jamaica. And weighing in at 687 pages, it’ll last you until Narcos season two premieres in 2016. So, so much better than its weird and unnecessary American remake, Gracepoint, I loved the first season of this BBC crime drama for its slow burn and spooky atmosphere, both of which are hallmarks of Sophie Hannah’s novels (less actual “thrillers” and more psychological suspense), which I’ve been known to expound upon. 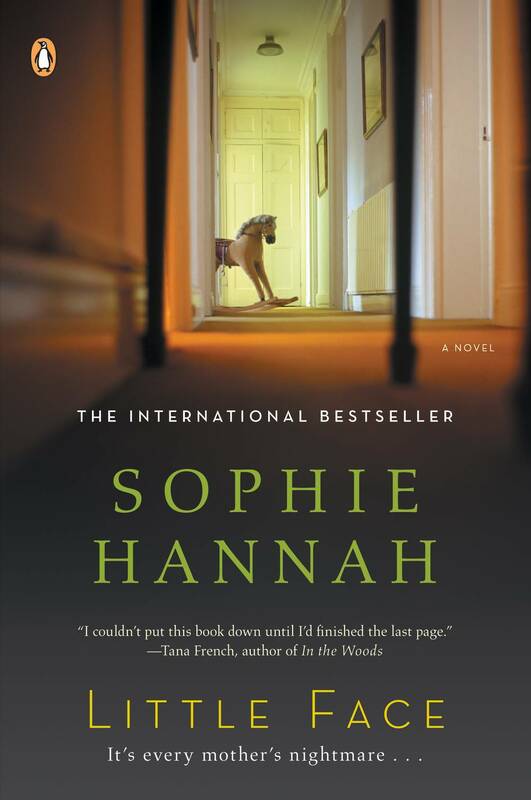 Start with Little Face, which shares some similarities to the Broadchurch plot, and if you find yourself keen, there’s plenty more where that came from. The book is nothing like the show, but Noah Hawley wrote both of them and his work on Fargo is so impeccable, he can surely be trusted with a few hours of your reading pleasure. 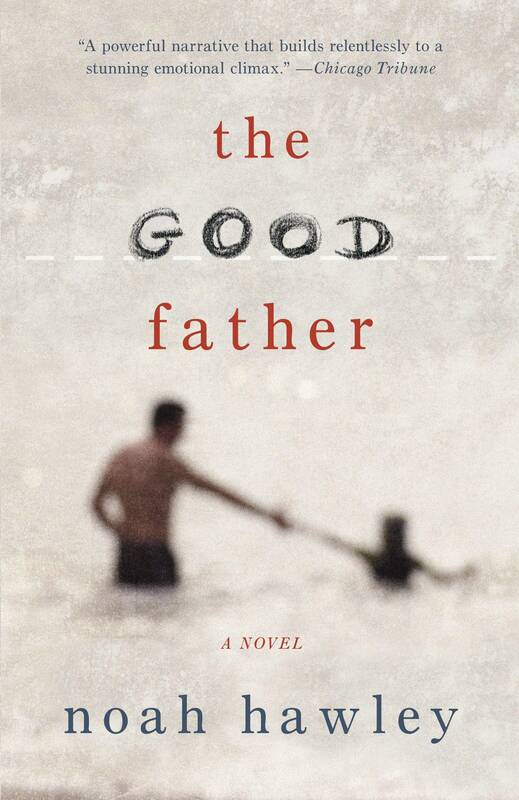 A literary thriller about a doctor who will do whatever it takes to clear his son’s name after the young man is accused of assassinating a presidential candidate, The Good Father got amazing reviews and was a national bestseller. Hawley-penned or not, why tune into the election-year debates when you could be reading?